A regional wastewater treatment plant in Sonoma County was experiencing problems with struvite on their screw presses and vivianite on their heat exchangers.The plant maintenance staff was forced to shut down the dewatering process every three (3) weeks to clean because of struvite deposits on the screen of the screw press. They also noticed that they were having a difficult time maintaining the temperature in the anaerobic digester and discovered vivianite scale in the heat exchangers. Struvite Remover, was selected for use because it was environmentally safe and can quickly be used for struvite removal and vivianite removal in wastewater treatment. 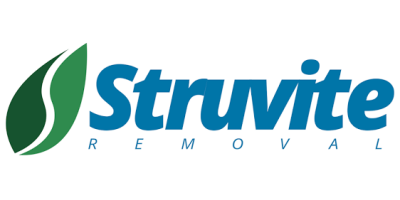 As a result of using Struvite Remover, the screw press operation improved due to cleaner screens. They had a drier cake using less polymer per dry ton. The operation of the digester improved based on operating at a higher temperature. 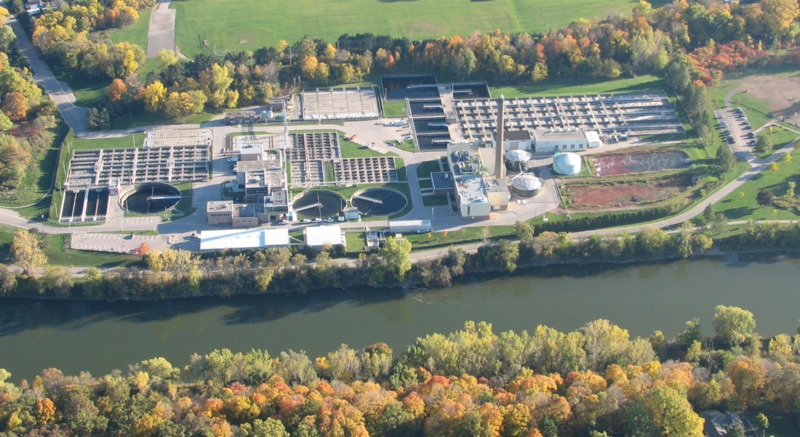 The plant saw an increase in methane generation. The sludge from the digester dewatered easier. No comments were found for Struvite Removal & Vivianite Removal Case Study- Heat Exchanger and Screw Press. Be the first to comment!